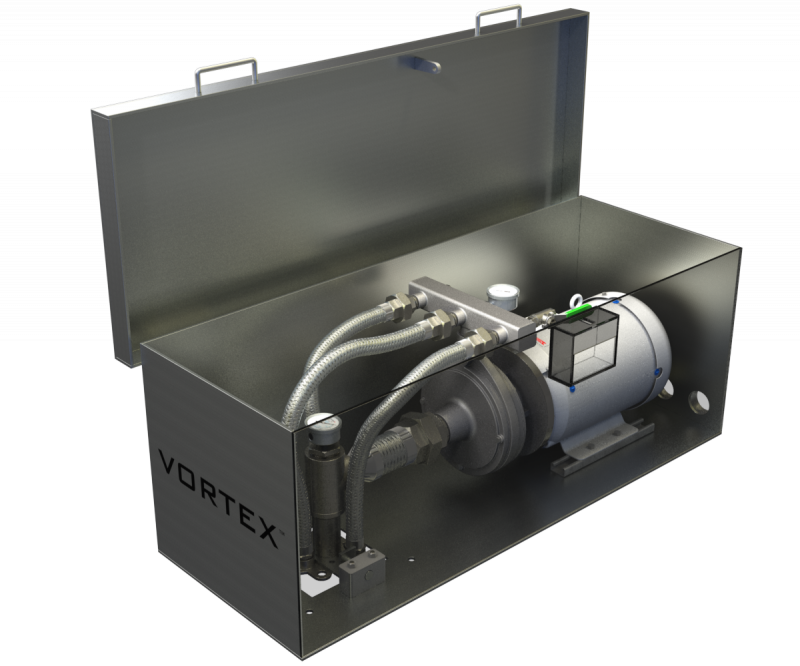 VORTEX is an innovative reservoir recirculation system designed for use in the municipal water industry, providing superior mixing and reliability. 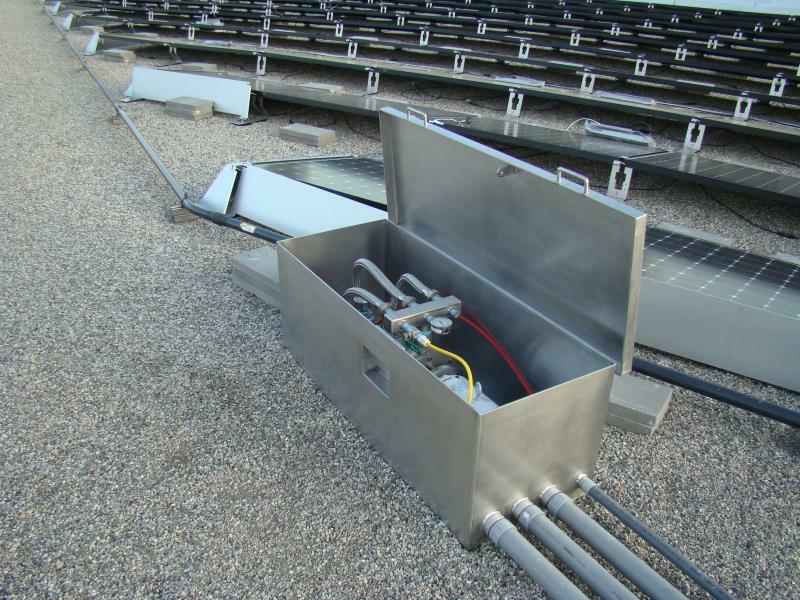 The unit is installed at the top of the reservoir, requiring no special equipment. It's robust design and quality components ensure years of trouble-free operation. 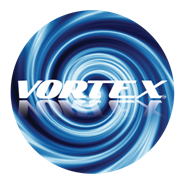 VORTEX(tm) warranty exceeds all other recirculators in the industry. Maintaining chlorine residuals is one of the top priorities for all municipal facilities, yet one of the most difficult challenges is to have a homogenous tank. Vortex provides advanced mixing and superior performance to not only achieve strong and consistent residuals, but to get these results throughout the entire reservoir (achieve a homogenous reservoir.) After only a few years on the market, VORTEX's performance has been tested against other mixers and has proven itself with outstanding results. 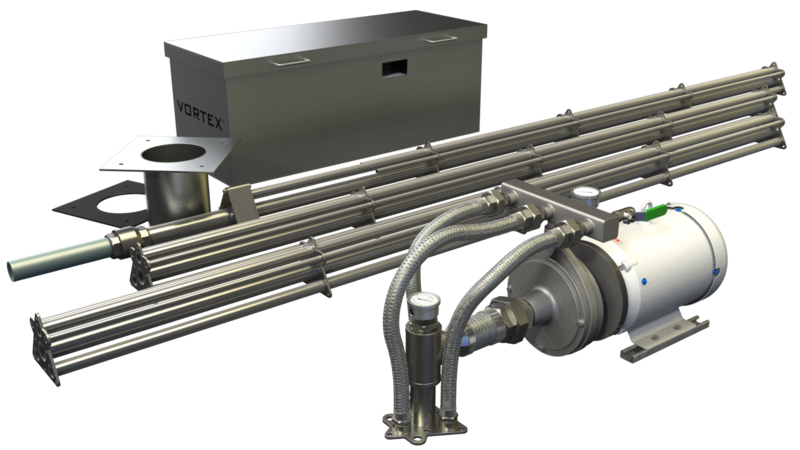 VORTEX(tm) is in full production at Superior's Southern California manufacturing facility. What sets our system apart from others? Our system is constructed almost entirely of 316 stainless steel. Our unit requires only one small 8 inch penetration near the center of the tank. 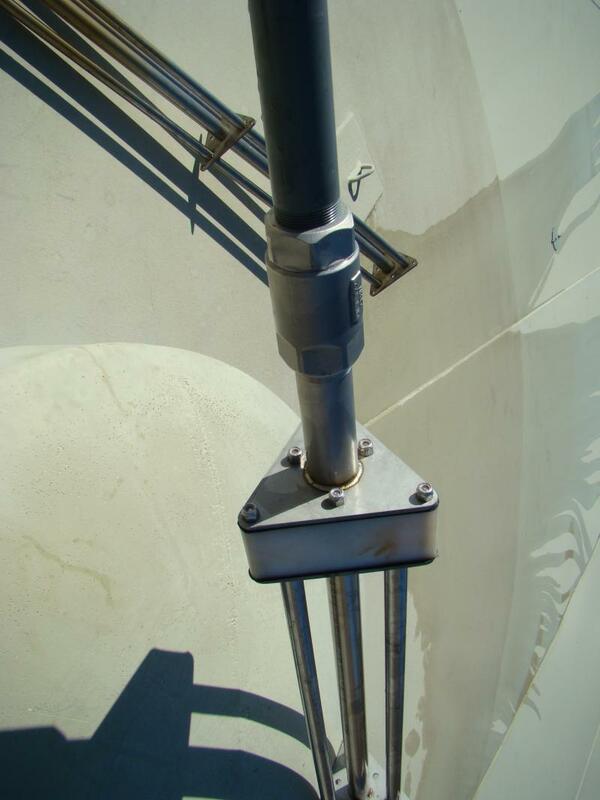 Our system is suspended from the roof at the center of your reservoir providing thorough mixing throughout the tank. All maintenance is performed outside the tank (no boats, no divers). No need to hoist heavy components out of the reservoir. Complete Mixing - no dead zones. The entire tank is mixed evenly and quickly. VORTEX can mix any size reservoir. 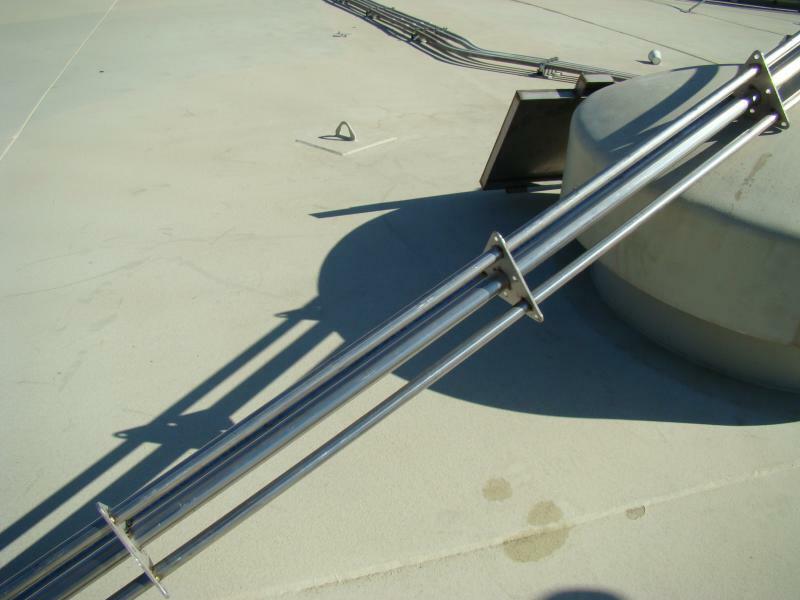 Our equipment is installed in a 316 SS tamper proof enclosure away from the perimeter of the tank, eliminating the need for safety railings.